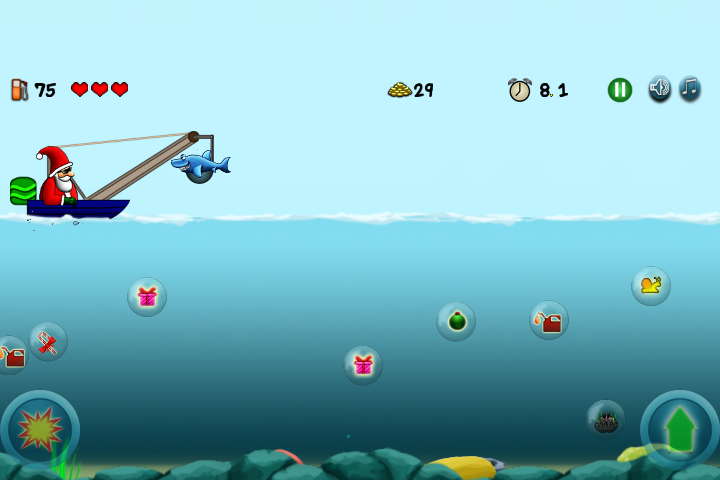 Home › Games › Our Fifth Game-Speedboat Santa released! 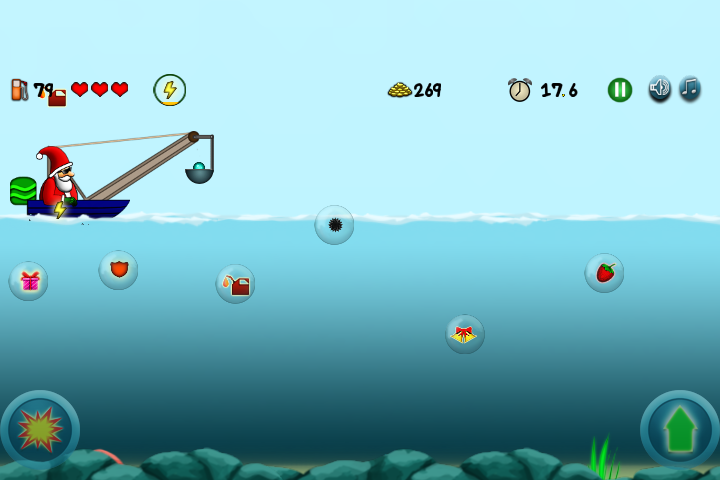 Our Fifth Game-Speedboat Santa released! Okay first the big image. Tada. 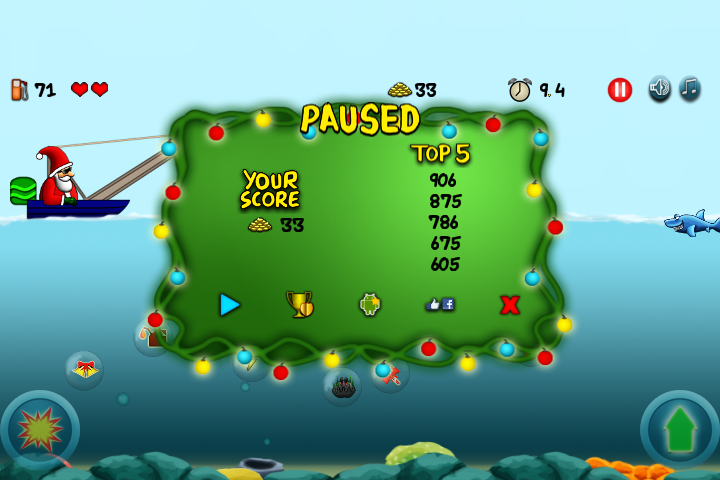 Google Play Store link :- Speedboat Santa. 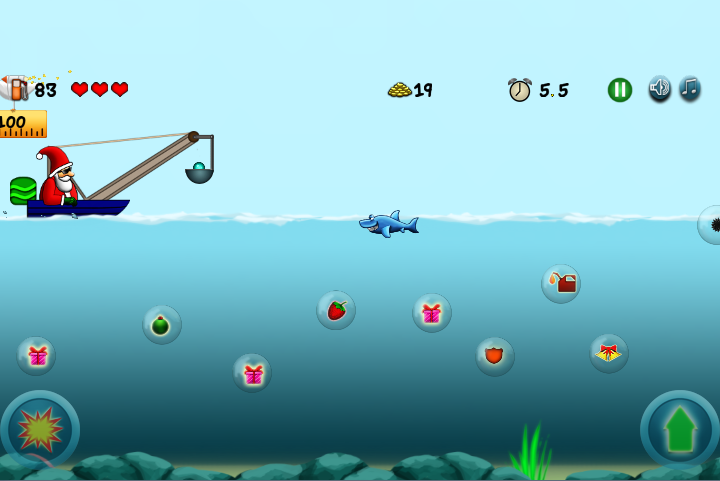 We just released our fifth game in Google play store. Its called Speedboat Santa. As you can see with the name and the game, the December month has had an effect on us. Okay straight to the description. Santa lost his gifts in the ocean somehow somewhere while traveling. So now he got a speed boat and he is going over the ocean to get the gifts back. But there are mines, sharks and well, evil oysters trying to stop him. And speedboats run fuel which also has to be taken care of. 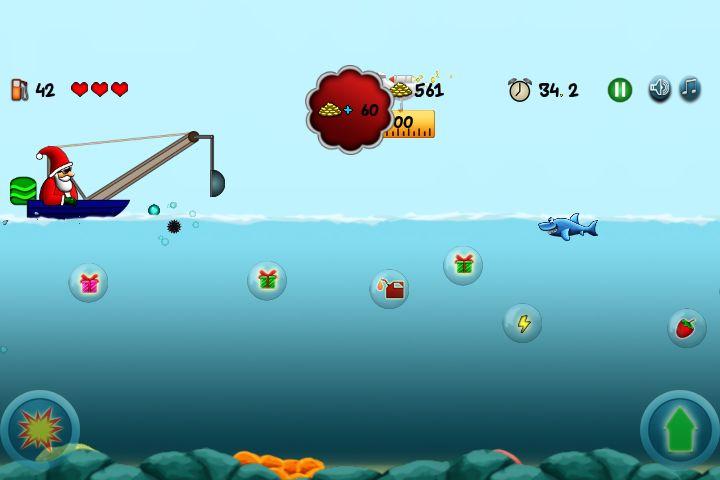 So you shoot a cannon below to free the gifts from their bubbles (they got trapped into bubbles somehow) and jump over the mines and not jump at the sharks. Santa understands the need for speed so he speeds speedboat (ahh speed repeated three times) over time along with powerups hid in the ocean to aid his effort. Beat your score and compete with others and keep on playing. Okay so the mandatory description is out of the way. Well no video for now. It will be uploaded soon (hopefully). 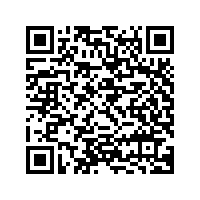 Your feedback/reviews will be highly appreciated.